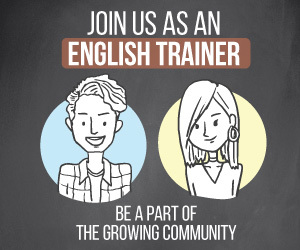 What is the most difficult part of speaking fluent English, starting English sentences? As important it is to start English sentences, it is equally important to end English sentences. Most English students struggle with this part and end their sentences abruptly or incomplete. In this English speaking practice lesson, you will learn, how to end English sentences. 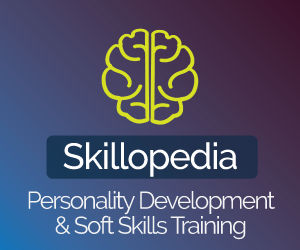 You will learn vocabulary and phrases that you could use in your daily English conversation to speak English fluently and confidently. 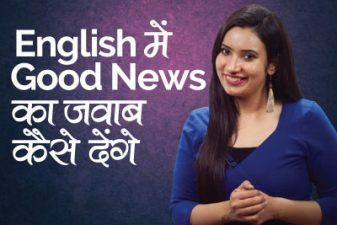 Practice the phrases form this English lesson, as your English teacher Michelle has given plenty of examples in Hindi and English for better understanding. 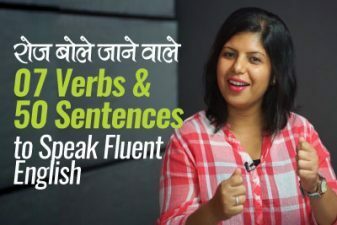 Some of these phrases are often used in Hindi, this Spoken English lesson covers the most commonly used phrases used in everyday conversation to end English sentences in a conversation. 07 Most Common Verbs & 50 Sentences to speak fluent English. 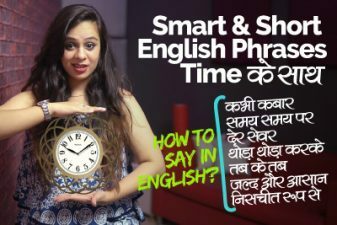 Learn Smart & Short English Phrases with ‘TIME’.